Feel free to get in touch using the contact form at the bottom of this page. 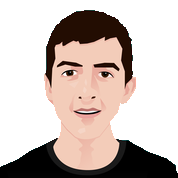 In the footer there's also links to my Twitter, LinkedIn, Github and Medium account if you prefer any of those! 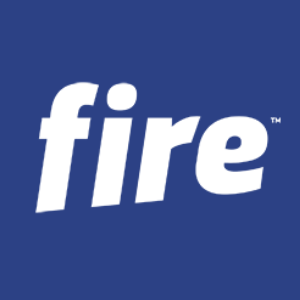 Fire.com changes the way personal and business customers can open accounts (which comes with a MasterCard debit card), get access to payment services and create integrated solutions. Implementation of new features to multiple RESTFul APIs (developed using Java) which are consumed by Fire's mobile apps, Fire's websites as well as customers that integrate using our public API. Developing front end applications including internal websites to manage customers etc. 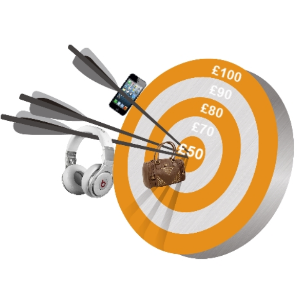 as well as external websites to allow customers to manage their money. Mix of tech from JSPs to Angular JS. Implementation of features from start to finish from providing estimates for user stories, reviewing test cases, developing and writing automation tests around the new functionalities. Part of an agile team that highly values tests: unit tests at each layer of the application, integration tests along with web browser automation using Selenium. Bachelor of Science in Computing in Software Development degree from DkIT (Achieved a 1:1 with a GPA of 77.8%). Out of 120 students in first year in my course my grades were in the top 5%. I've worked on lots of side projects in the past, almost too many to mention! From messing about with basic HTML sites and WordPress sites when I was a teenager to some more advanced projects like what's below. Below you'll see 1 project from a range of types of software I've dealt with including: cryptocurrency, an android app, an Amazon Alexa skill, a website with a backend built in Java and using SQL and finally; a Chrome extension. 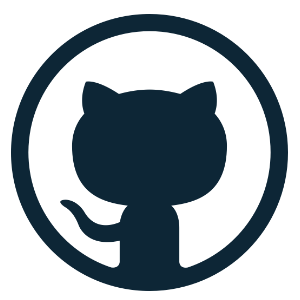 The vast majority of things that I've worked on lately are also Open Source on Github so feel free to take a look! 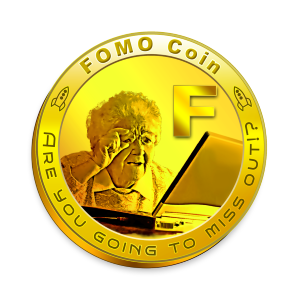 FOMO coin is a joke cryptocurrency that I created based on the Ethereum network. Media attention included: Bloomberg and QZ. PokeGone - Gotta block 'em all! 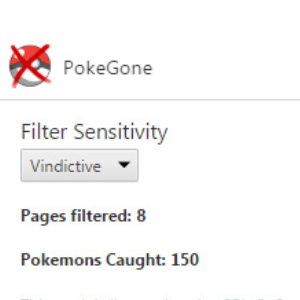 A Chrome extension that removes Pokemon from the internet. It got a crazy amount of media attention such as being on TV on ABC News as well as getting a mention on The Huffington Post, Daily Mail, The Independent and CNET. An Alexa skill that allows you to ask the likes of "Alexa, ask Pay with Fire to check my balance" and then Alexa will tell you how much money you have in each of your accounts. 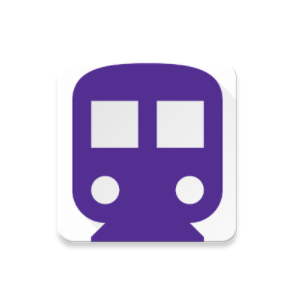 Android app to help people figure out when the Luas or bus drivers are on strike in Dublin. Media attention included: Joe.ie, The Irish Sun and Newstalk.